Built precisely for heavy, frequent use to cater to all users, full commercial fitness equipment is ideal for gyms, health clubs, fitness centres, professional athletics teams, prisons, military basis, government agencies, schools and colleges. 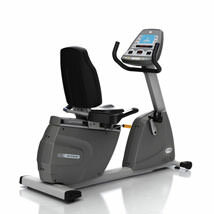 Unlike both light commercial and home fitness equipment, cardio equipment for full commercial use features premium standard engineering with higher durability. 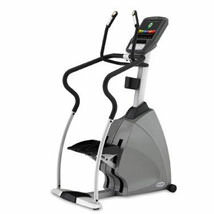 The aesthetics of these machines is also of a higher quality in order to endure the frequent use that’s inevitable in a commercial environment, such as a corporate gym where machines can be used all day long by different users. 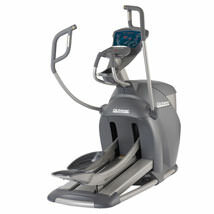 For example, full commercial treadmills include upgraded motors for smoother running, more spacious tread belts and stronger frames for higher maximum user weights. At Fitness Superstore, we provide a wide variety of full commercial fitness equipment which will enable you to deliver an elite fitness centre experience. We stock high-quality fitness or cardio equipment from leading global manufacturers including Life Fitness, Matrix Fitness Solutions, Octane, Relay Fitness, First Degree, BH Fitness and more. 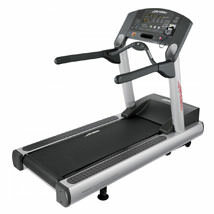 Our extensive range of cardio fitness equipment includes premium full commercial treadmills, exercise bikes, rowers, elliptical cross trainers and steppers. 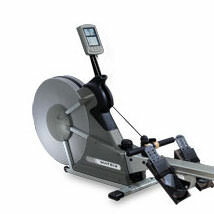 Whatever fitness equipment you’re looking for, we are practically unrivalled in the choice we have to offer.